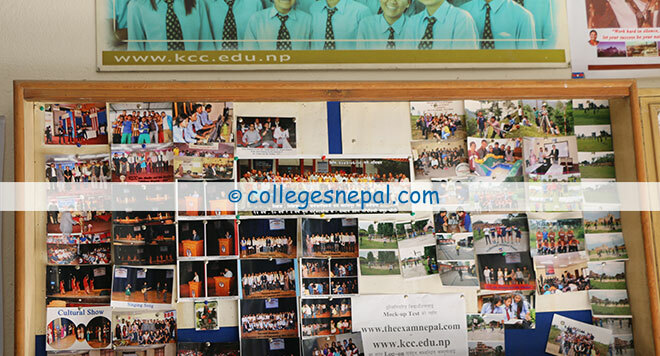 Kantipur City College (KCC) is a pioneering name in the field of IT and Engineering in Nepal. Affiliated with Purbanchal University, KCC was founded earlier in 2000 A.D. by the current Managing Director Mr. Pralhad Karki and chairman Mr. Suman Katawal. 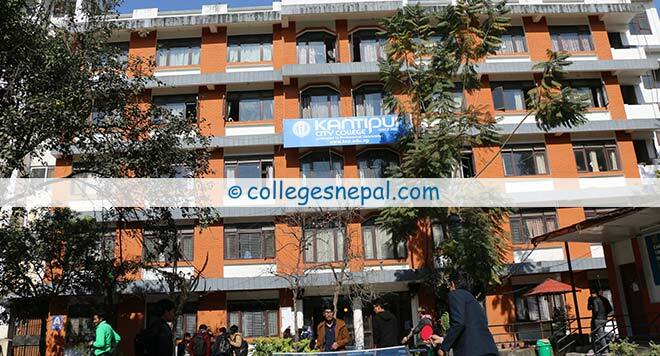 Looking at Kantipur City college facilities and achievements, it seems like the college specializes in delivering quality education, innovative skills and knowledge and assists in career building of its students. Kantipur City College proclaims that it has been offering modern pedagogy-based-teaching in terms of improving the standard of the Bachelors and Masters Degree courses in Nepal and has been successful enough to produce efficient and competent manpower in the industry. Located at the heart of Kathmandu city, Putalisadak, KCC is situated at a convenient and easily accessible location and has a well-furnished academic complex with adequate infrastructures. 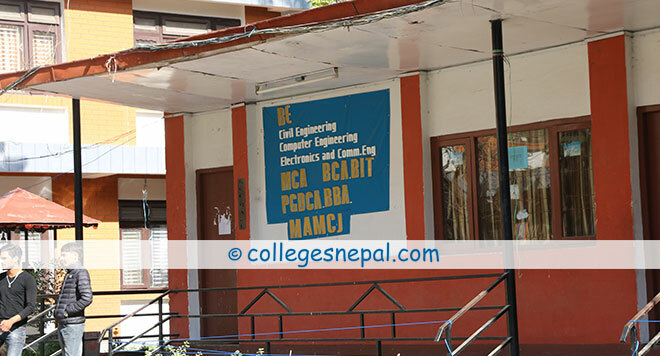 With total of four schools of department namely School of Engineering, School of Science and Technology, School of Business and Management and School of Humanities and Social Science offering 10 academic programs, Kantipur City College has revealed that it has already produced 974 Bachelors and 178 Masters Graduates since its inception. It came to know that more than 500 students have already obtained the globally recognized certifications in CCNA and RHCE, and that Kantipur City College has also signed the Memorandum of Understanding (MoU) with Birla Institute of Management Technology (BIMTECH), India for research and development programs. To provide knowledge and skills applicable in the practical field. To provide student centered teaching methodology through proficient and dedicated committee of teaching faculties. Kantipur City College arranges opportunities for the students to experience global culture. 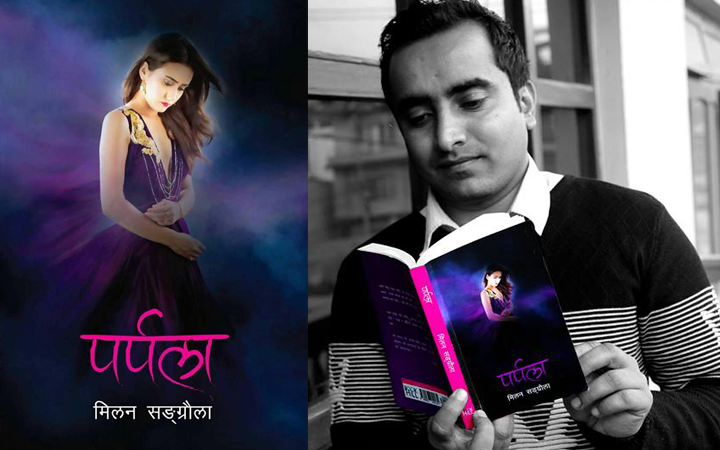 The principal of Kantipur City College, Er. Rabi Shrestha confirms that the college is committed in providing necessary resources to its students inorder to produce qualified professionals for future. He goes on to say that the teaching methodology of the college has been devised in a way that it provides quality education and focuses on improving the knowledge and skill sets of its students. Moreover, the teaching faculty, well-equipped infrastructural facilities, and extra-activities like seminars, trainings and workshops will be a great experience for students at KCC. He kindly invites students to come at KCC and gain peculiar academic experience. According to the information stated in the college brochure and website of KCC, the college implements different methodologies for delivering professionalism in educational services. It provides students with experience of real time project works and research works. 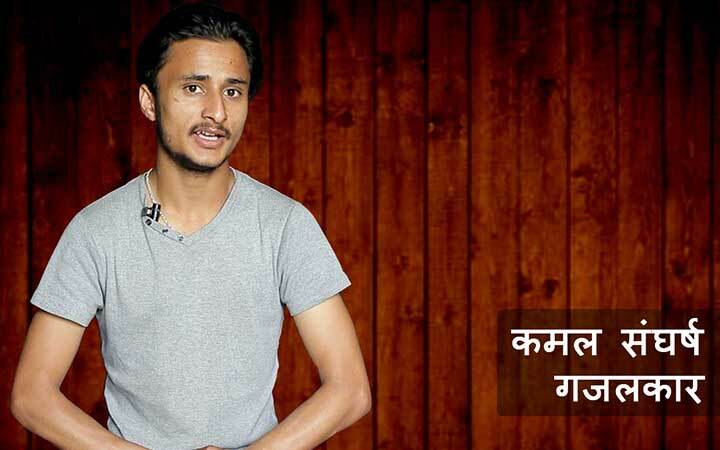 The student at Kantipur City College gets chances to share global culture as well. Moreover, the brochure states that it provides students with internship opportunities in different companies. KCC in association with TOYO Work Company of Japan together had also organized job interview events for placing 30 civil engineers. Kantipur City College had also provided opportunities for students to participate in various certification courses in the year 2072. 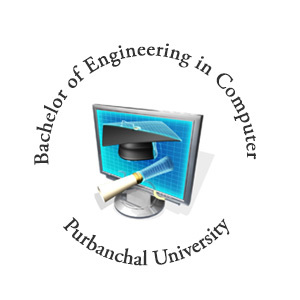 Bachelor of Engineering in Computer is a popular choice of students who want to develop their skills in programming, hardware and software and various other fields of Computer Science. Join KCC to grab the opportunity of getting the best environment and facilities. To get further details regarding the course, click the given link. The current business world is all about technologies and if you are among those people who are interested in gaining technological skills and looking for career opportunities in IT, then Bachelor of Information Technology is the right course for you. To get more details on the course, browse further. If you are into software development and looking for enhancing your software development sklills, BCA is the right choice for you.To get more details on the course, admission requirements, facilities provided and other informations, click the given link. If you are looking for a course that develops managerial, financial, leadership as well as marketing skills, then Bachelor of Business Administration is the best course for you .Browse to know more about joining KCC and the required procedures. 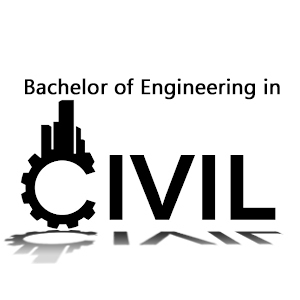 Know why to join Bachelor of Engineering in Civil at KCC, Also learn more about the college, facilities, infrastructures and scopes of the course. Moreover, know the details and informations related to procedures and criterias of joining the college. 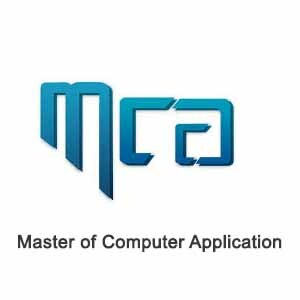 If you want to sharpen and upgrade your skills in software development, computer networking and other computer applications, join the course of Master of Computer Application at KCC. Click the given link to learn more about the eligibility criteria, and other procedures. Browse to collect the informations regardng MA Mass Communication and Journalism, the fee structures, procedures, career opportunities and other criterias. Also know why to join KCC for this course. 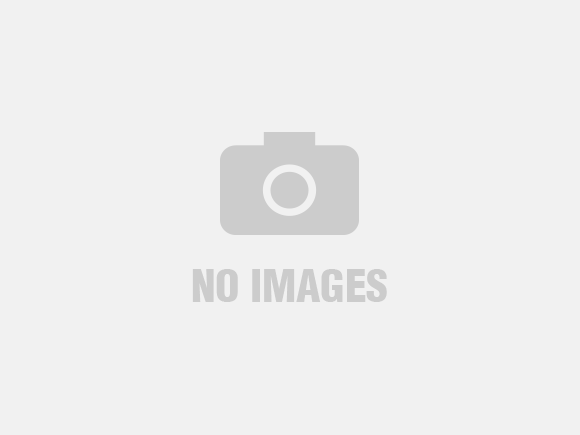 Are you planning to acquire a Post Graduate Diploma ? 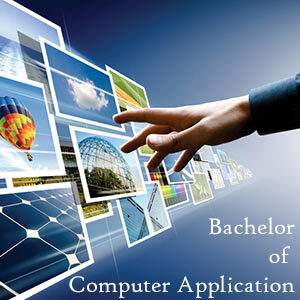 KCC provides opportunity of Post Graduate Diploma in Computer Applications. You can visit the given link and know the details regarding the course and applying criteria. Kantipur City College offers a wide range of full, half and partial scholarships to its students in various categories. KCC offers merit scholarship to the students achieving outstanding result in +2, entrance examination and interview. 1. Partial Scholarship: Merit-based scholarship is awarded to the 5% top scorer students in the entrance examination with 80% scholarship in the total college fees. KCC also provides sponsored scholarship in association with sponsored organization. It is published in the college brochure that the college along with IT partner companies and TOYO Work, Japan has jointly contributed a sponsorship of worth 5 million rupees. Kantipur City College offers its students all the necessary resources and equipments to assist for their study and research. There is a well-equipped computer center for the students with unlimited internet facilities. As it can be seen, KCC owns a well-furnished library with a wide collection of course books with reading materials and references related to IT, Engineering, Business and more. Kantipur City college is also said to provide sports facilities as well as conduct yearly inter-college sports programs to focus apparently on the overall growth and development of the students. KCC has formed a research management cell (RMC-KCC) to conduct research activities. The RMC-KCC selects 6 members in Robotics Club every year and the club participates in Robotics competition at national level. Kantipur City College annually organizes Annual Project Exhibition an IT conferences at the college premises. Since 2001, KCC has been conducting KCC Exhibit with a vision to bring technology leaders and IT students at the same platform. It is mentioned in the college brochure that the college has been offering the students with the opportunity to work as trainee in industrial projects in order to provide excellent learning experience and develop self-confidence and working skills of the students. While listing the achievements of KCC, it is mentioned in the college brochure that in order to reinforce an intellectual society, KCC has published student-based scholar magazine (4 volumes), Third eye newspaper, research journal KCC Media Journal flex magazine, Fresh Voice (online) and documentaries. The scholar magazine was launched by the vice-chancellor of Purbanchal University, Prof. Dr. Ghanashyam Lal Das. KCC has also facilitated senior journalists Dhurba Hari Adhikari and Babita Basnet with KCC Journalism Award.